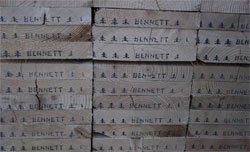 Production for Bennett sawmills reaches 150 MMBF annually consisting of quality dimension lumber including Douglas Fir, Western Larch, Grand Fir, Western Hemlock, Engelmann Spruce, Lodgepole Pine, Idaho White Pine, Western Red Cedar, and Ponderosa Pine. 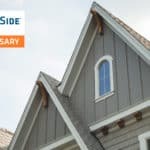 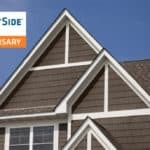 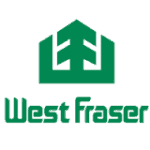 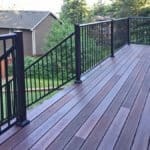 West Fraser is a leading North American integrated wood products company firmly rooted in quality, people and community. 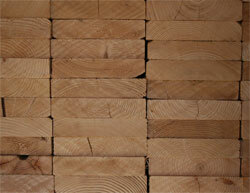 Sierra Pacific Industries is a third-generation, family owned and operated forest products company. 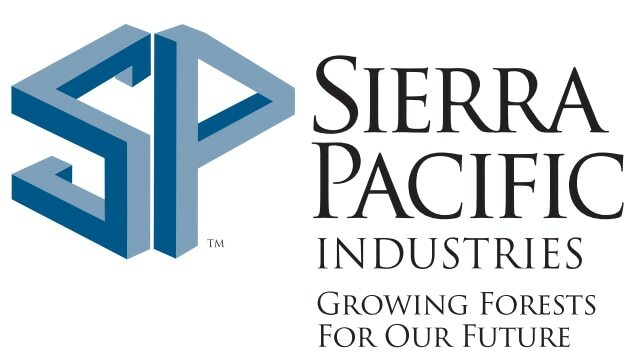 Sierra Pacific Industries is based in Anderson, California. 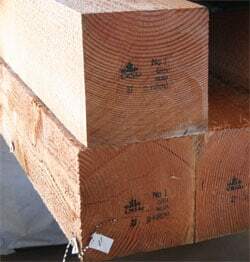 The company owns and manages nearly 1.9 million acres of timberland in California and Washington, and is among the largest lumber producers in the United States. 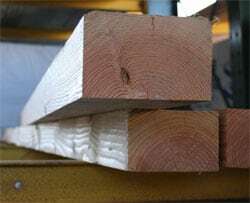 Specializing in the production of lumber from smaller diameter logs, Vaagen Brothers has been working in the forests of northeast Washington for more than 50 years. 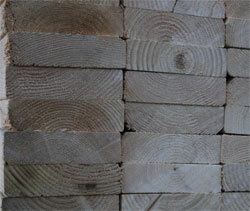 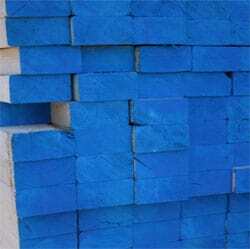 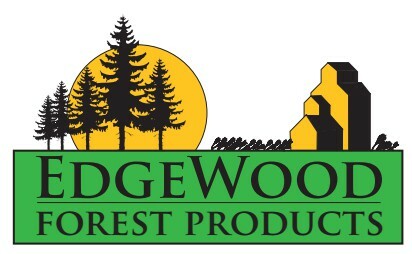 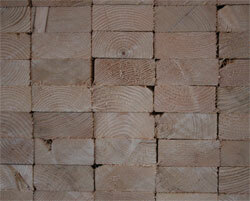 Edgewood Forest Products is a dimension lumber mill in NorthEast Saskatchewan. 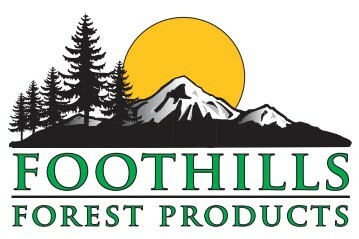 Foothills Forest Products is located in Grande Cache Alberta. 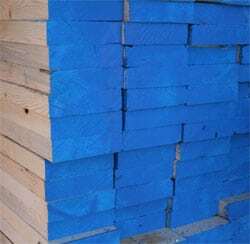 We are a value-added forest products company specializing in dimensional lumber, wood pellets, and other value-added wood products. 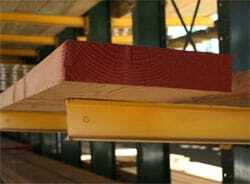 We operate 18 world-class mills and 3 quality woodlands in communities throughout North America to the highest standards of safety and environmental protection. 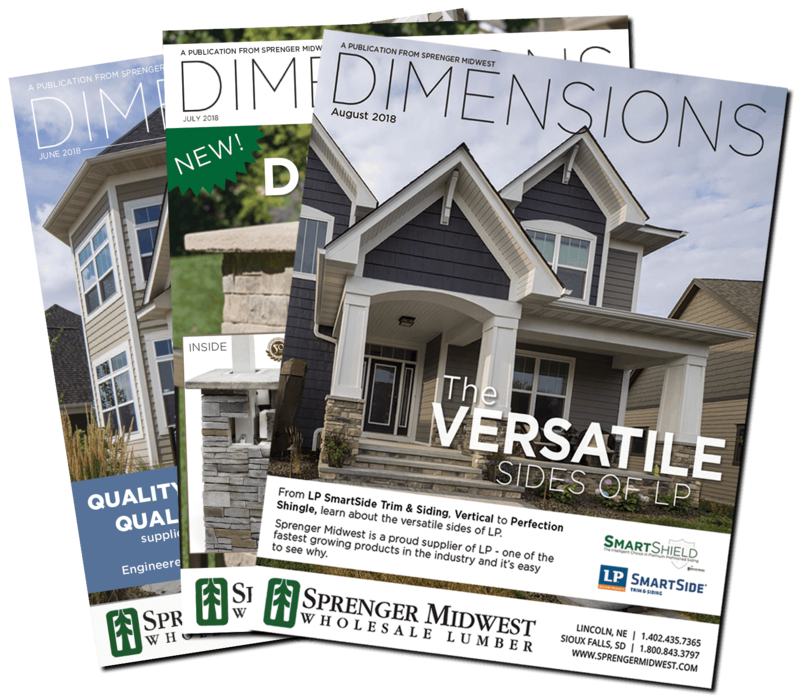 We build value in these communities by providing opportunities for our employees to grow and prosper, and by contributing to a healthy economy and environment.